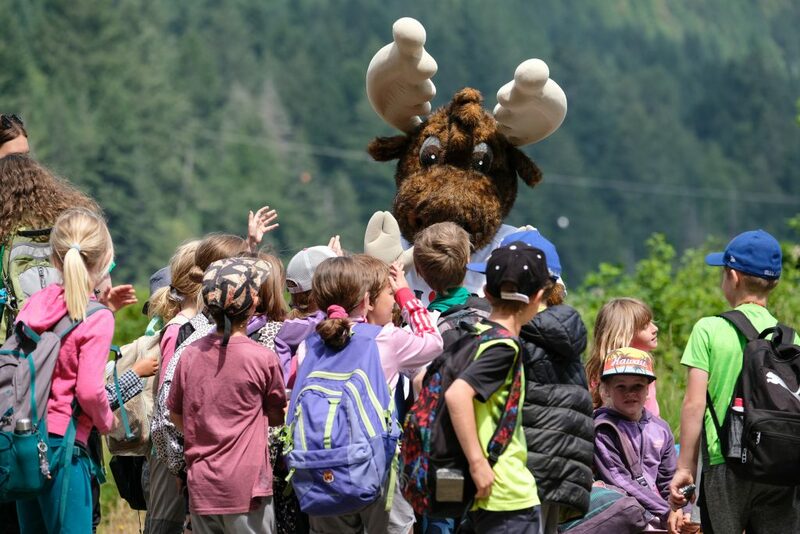 Jerry the Moose interacts with students on a GO Grants-funded field trip. Photo courtesy of BC Parks. This is just one of the reasons why BC Parks has partnered with the Habitat Conservation Trust Foundation (HCTF). Through their program, GO Grants, BC Parks is helping get students into parks and protected areas. 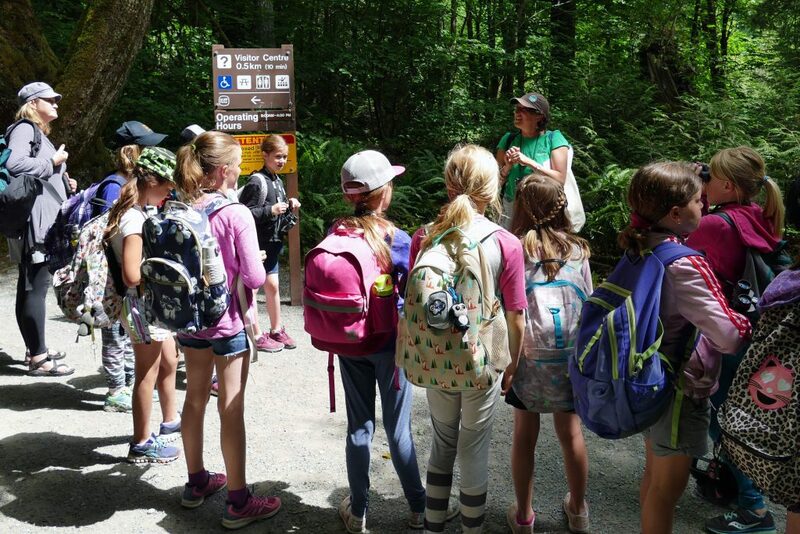 GO Grants allow students to participate in hands-on learning about the natural environment through field trips and outdoor learning opportunities. Photos courtesy of Habitat Conservation Trust Foundation. The program covers the cost of transportation, project materials and/or program fees to support student learning in nature. Through this exciting new collaboration, BC Parks contributed over $30,000 in funding, and as a result, HCTF was able to approve a much higher number of proposals compared to previous years. We couldn’t be more excited to introduce children and youth to our amazing parks and protected areas! Congratulations to the recipients, and happy learning! For more information about GO Grants, click here. For more information about BC Parks’ Community Engagement projects, click here.